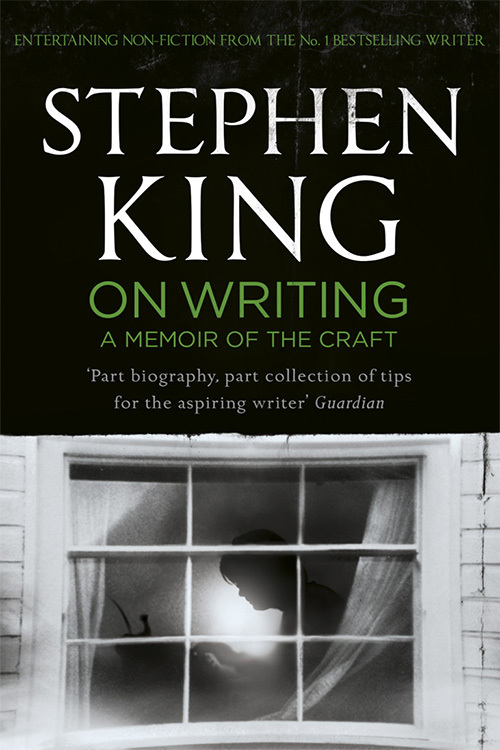 Stephen King's most important point, I think, is that a writer's job is to excavate the story — like a fossil — and recover as much of it from his imagination as possible. Also, he insists that writers write every day until the first draft is down on paper. This advice has been crucial for me — it certainly keeps up the urgency. If I don't care whether the hero and heroine get together quickly, who will? But I confess right now, Stephen, I still constantly use too many adverbs. Sorry. 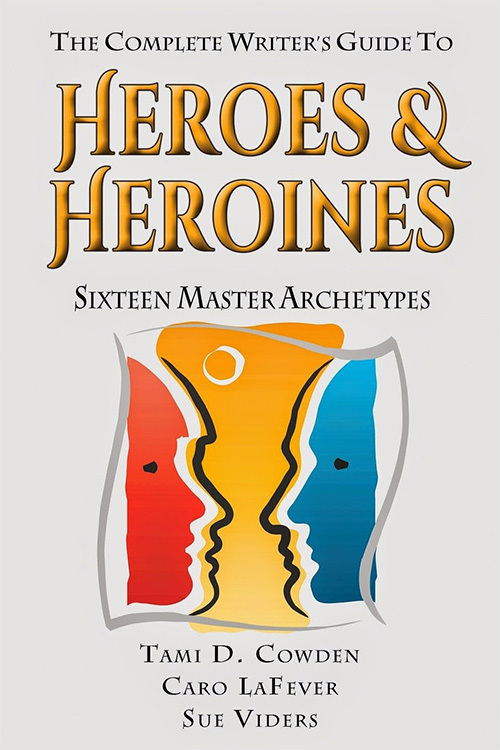 This fun book gives writers sixteen archetypes for creating memorable characters — the boss, the seductress, the bad boy, etc. I find it very helpful in the planning stages and also when I first start a new project. I cannot begin to tell you how succinct and helpful this book is. 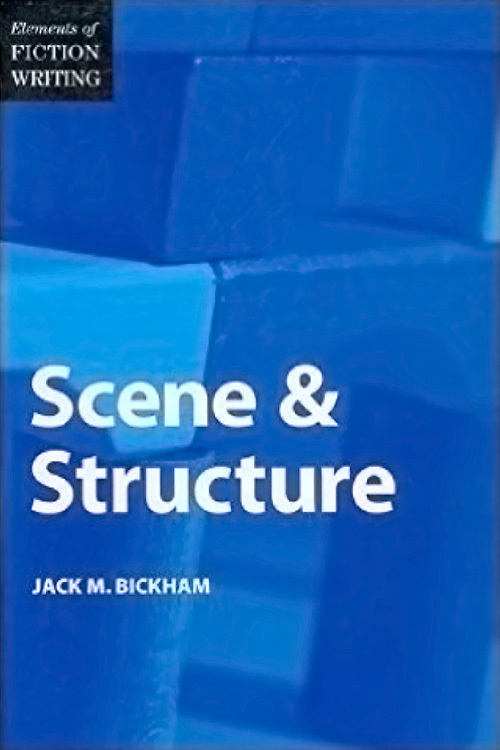 Bickham breaks the scene into pieces and teaches writers how the pieces fit together to form a compelling novel. 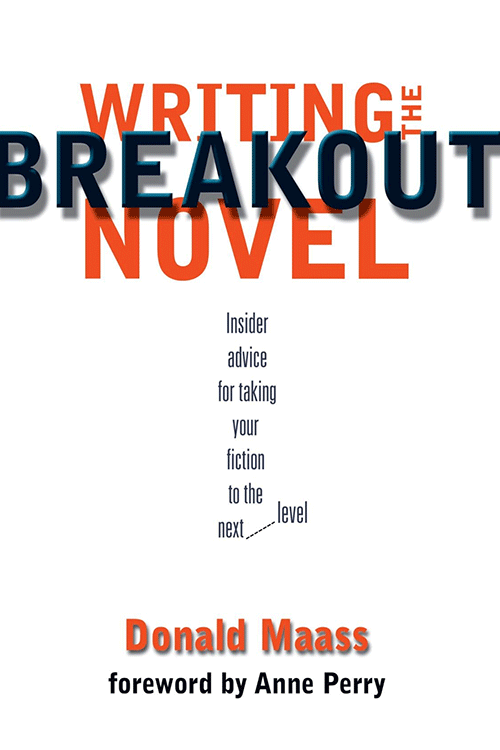 This wonderful book tells writers how to think and write big, and explains the elements needed to separate a novel from the rest of the pack. I'm trying to get conflict on every page I write, but, alas, I still have one or two scenes in the kitchen. Forgive me. The day I wrote “the end” on the manuscript, I stamped it and sent it off to New York. By that Thursday, I had to disconnect the phone because of all the calls from desperate editors begging me to sell the book to them. Some even sent roses, which I thought was a nice touch. That Friday I sold the book, at auction, for six figures. By the end of that first year, the book was on the NYT, displacing Nora Roberts. As a Christmas present to myself for all my hard work, I bought a vacation villa in St. Maarten. It’s been smooth sailing ever since. In July, 2004, my prospective agent told me the excruciating news that the manuscript for TROUBLE was too long by, oh, about 150 pages, and, if I trimmed it, she’d take another look. I told her I’d be happy to, then got off the phone and cried. Why, I asked myself, did I need to cut so much out of my beloved book? Each word was precious, wasn’t it? Hadn’t I already labored over the book? Hadn’t I entered all kinds of contests and endured all manner of painful constructive criticism? Hadn’t I gotten rid of all (well, most) of the passive voice? 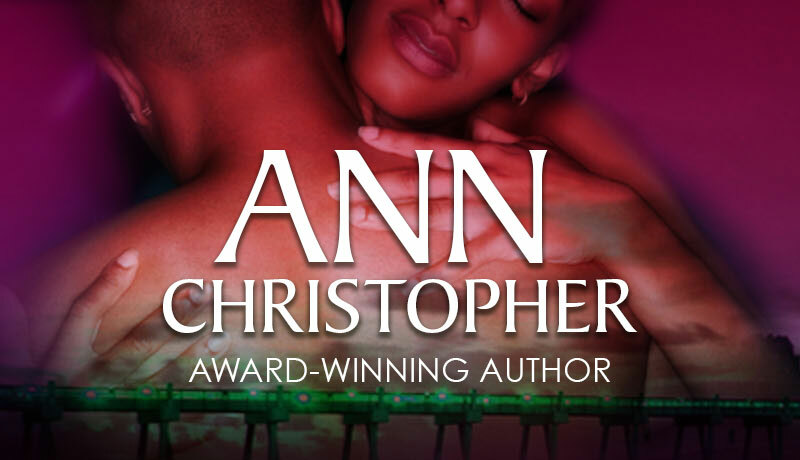 Hadn’t I rewritten the book once to add in the hero’s POV, and then again because I’d started the nasty habit of head-hopping, and then again and again and again? Hadn’t I read craft books and incorporated my new knowledge and polished and edited my little heart out? What, in the name of God and all that was holy, did these people want from me? By that November, I’d rewritten the freaking book AGAIN, and signed with my first agent, who sent it out to several editors. I made sure my agent had all my emergency contact numbers and waited for my we-sold-the-book phone call, which I felt certain would come in a day or two, and definitely by the end of the year. There was a delay for the holiday season. Then there was a delay for the post-holiday-I’m digging-myself-out-from-the-pile-of-work-on-my-desk season. Then there was a delay for the spring break season. Then there was … a delay. There always is in publishing. During this period there were a few rejections from some editors who obviously didn’t know what they were doing and would shortly, no doubt, be fired for their gross incompetence. 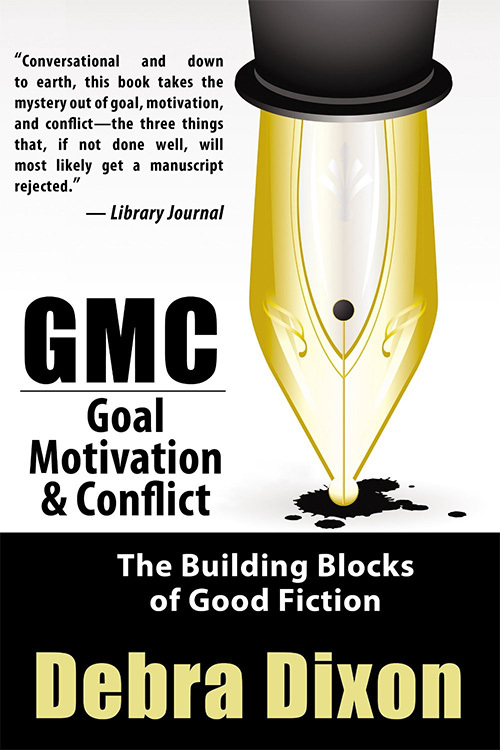 I worked on my next book, RISK, and tried (with little success) not to drive myself and everyone around me crazy. Finally, around June, 2005 or so, I spoke to my agent, who assured me AGAIN that we would hear something SOON because the editorial board (or whoever those mysterious people with my fate in their hands were) would be meeting THIS WEEK. I’d heard that line before and was not going to get my hopes up again. By then I didn’t even care if I never sold the freaking book. So of course I got off the phone and cried, this time with relief because I was now a published author, entitled to my special ribbon at Nationals. Just that quick, everything changed. Amazing. I have a little message for all the writers out there waiting for their call: don’t give up. Don’t stop submitting, don’t stop waiting, and definitely don’t stop submitting. Because this is a slow, changeable, and unpredictable industry on a good day, and your call could be coming at any second—maybe when you least expect it.